Summer takes me to Ocean Grove, a quaint town on the New Jersey coast. The 1894 auditorium in this historic village houses the magnificent organ that is the centerpiece of the summer music program. 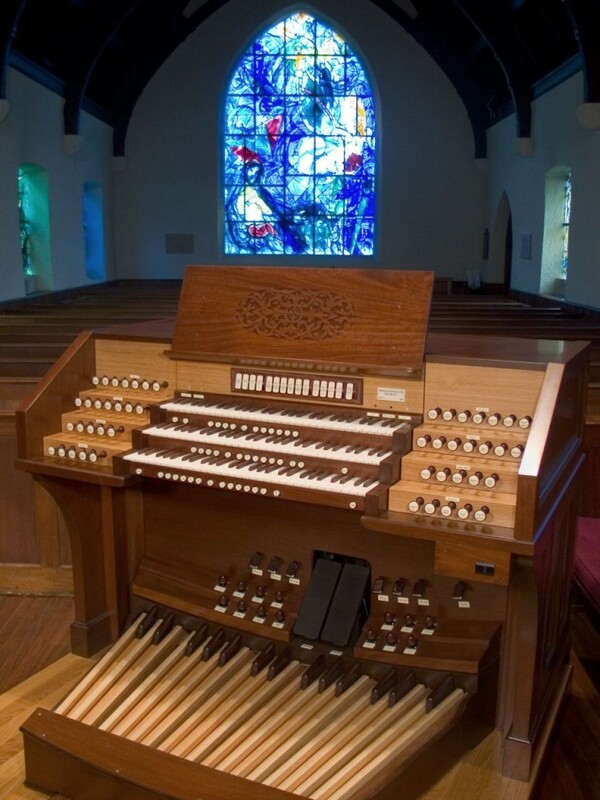 Organ recitals, chamber music concerts, organ with orchestra, organ with chorus, Sunday services, and lots of practicing keep Gordon and this immense instrument busy. This also keeps our curator and his wonderful helpers busy! 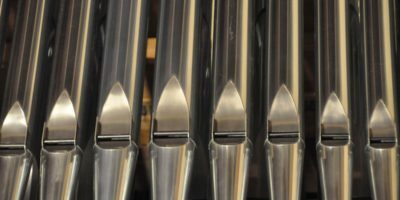 We have some new ranks of pipes in the organ, and have also had some exceptional refining of pipe ‘voices’ (tonal finishing) in preparation for this 105th season of organ music. Guest artists will be joining me on our summer roster, some familiar, and some new. There will be many opportunities for inspiring and exciting music, so come and enjoy! 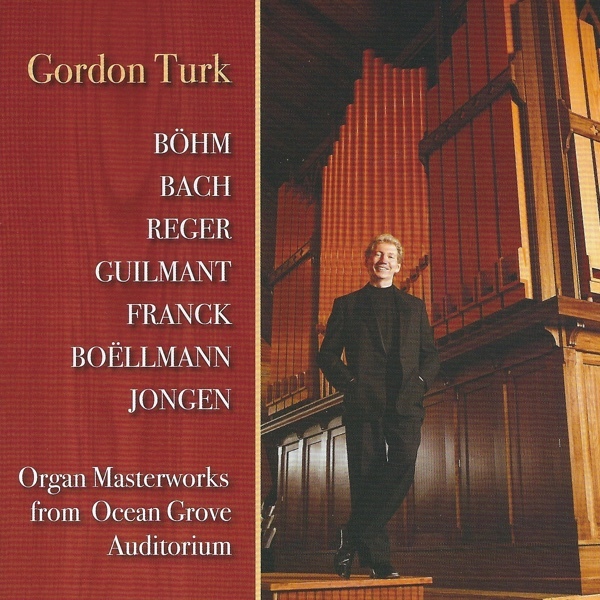 A critically acclaimed concert organist, Gordon Turk has performed throughout the United States, Europe, Russia, the Ukraine, and Japan. His international tours have included solo recitals in concert halls, cathedrals, and universities, organ festivals, and concerts with orchestras. He has been awarded competition prizes for performances of the music of J.S. 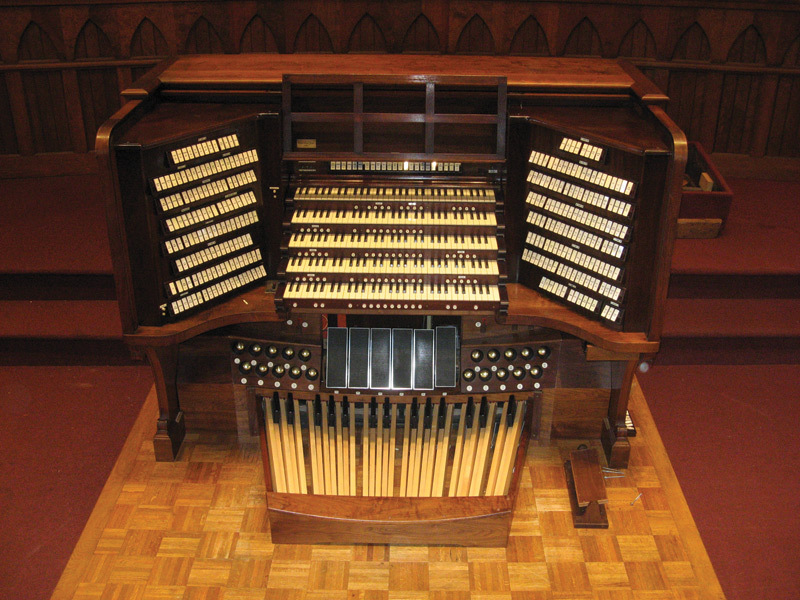 Bach and also in the national improvisation competition of the American Guild of Organists. 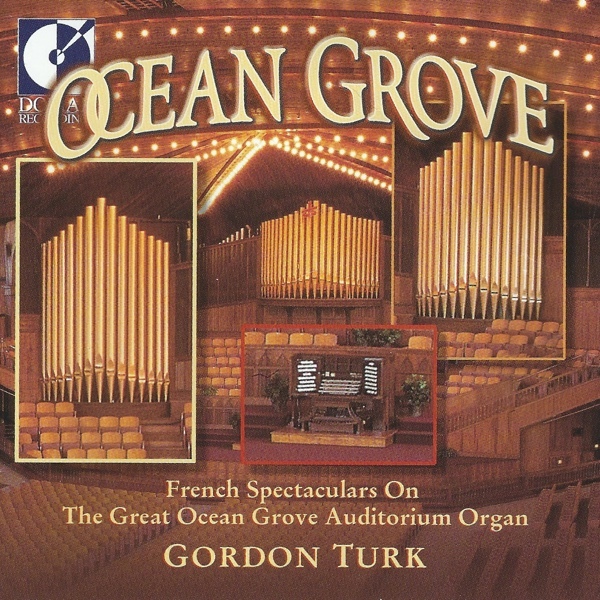 Dr. Turk is Organist of Ocean Grove, NJ Auditorium, which houses one of the largest pipe organs in the United States, and Organist-Choirmaster of St. Mary’s Episcopal Church, Wayne, PA.
His interest and experience in organ building places him in demand as a consultant for the building of new pipe organs and restorations of older and historic organs. 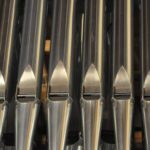 Improvisation has been an important part of organ music in Europe for centuries, and has been cultivated in both concert and church settings. In recent years there has been an interest in this art in America. 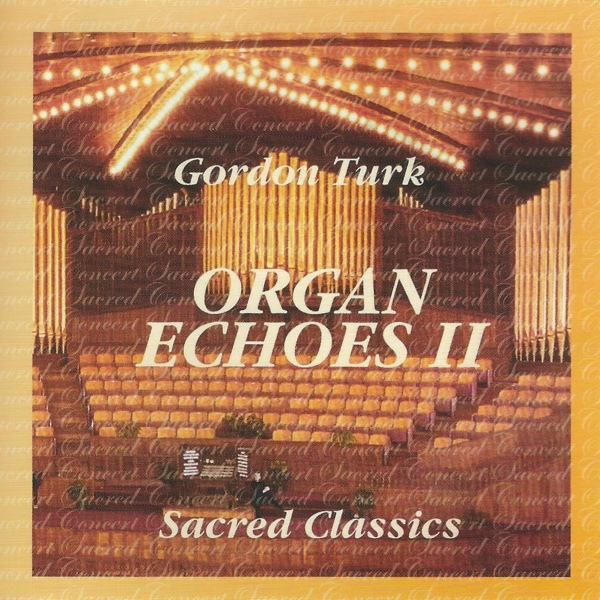 Gordon Turk has been involved with improvisation for most of his musical life, mostly as a result of playing in church services, even as a youth. A keen interest in this art led him to pursue study of improvisation and composition. 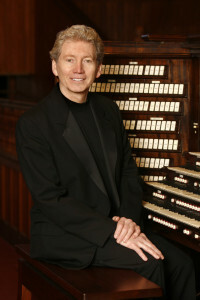 He has won prizes in the field including the national improvisation competition sponsored by the American Guild of Organists. 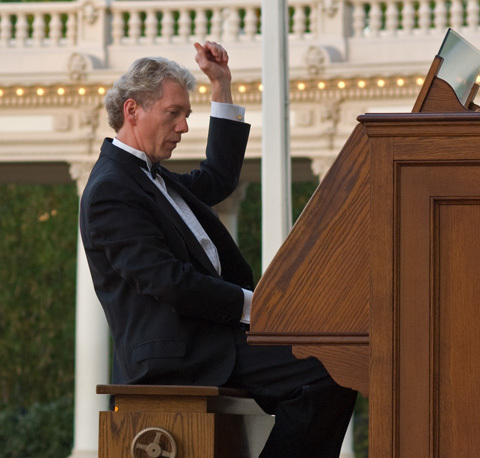 Frequently, as part of a concert, Dr. Turk will improvise on themes presented at that time. These spontaneous compositions are always a highlight of concerts. In some instances he has been requested to improvise a major portion of, or an entire concert based on specific themes or historical periods and styles. 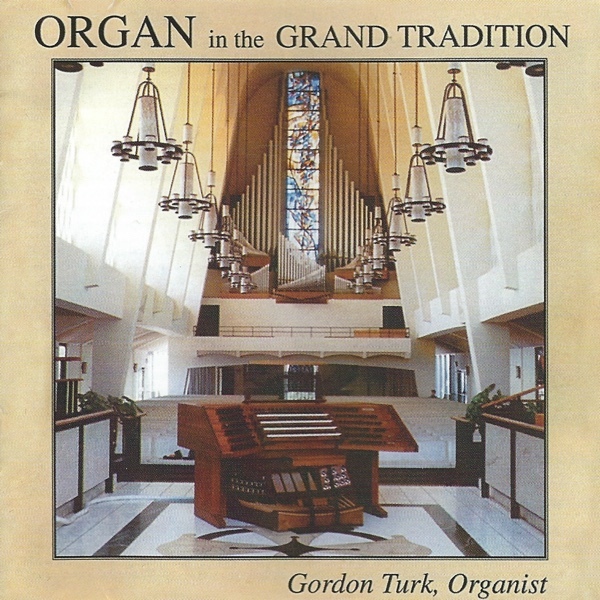 Gordon Turk has a passionate interest in the pipe organ as an instrument, and has been professionally involved in the design of new organs and the restoration of old and historic instruments. His experience has been both practical and scholarly; as concert performer, church organist and choral director, and experience as teacher and lecturer on the subjects of organ history and repertory. This has been balanced by extensive experience in the tonal and mechanical workings of the instrument. 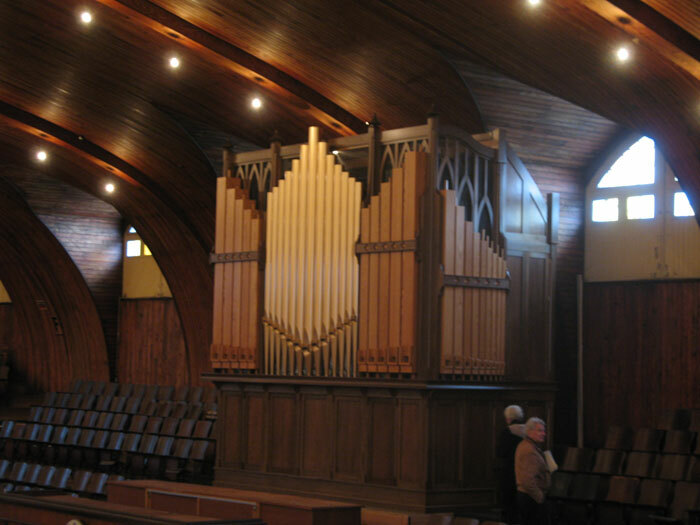 When he practices in the morning, Gordon Turk tries to play softly - as softly, that is, as an earth-shaking organ with 10,823 pipes can be played - and a gentle, churchly breeze wafts from the Great Auditorium at the heart of this Victorian camp-meeting village. 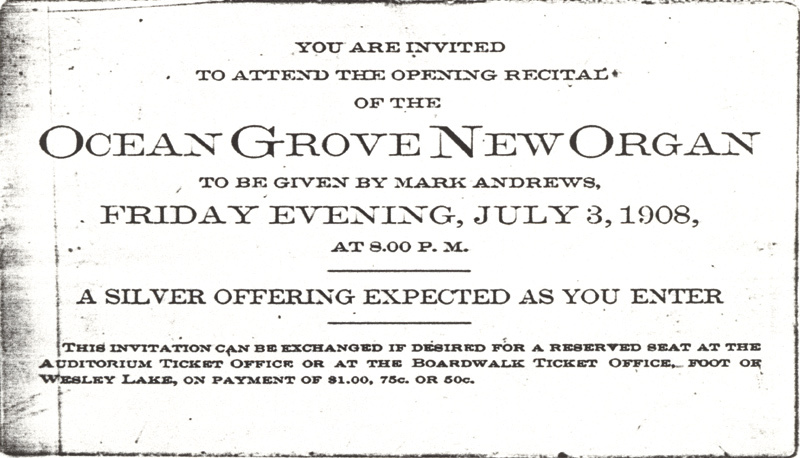 It was past noon now, though, and the organ was crashing instead like the surf beyond the boardwalk three blocks east. 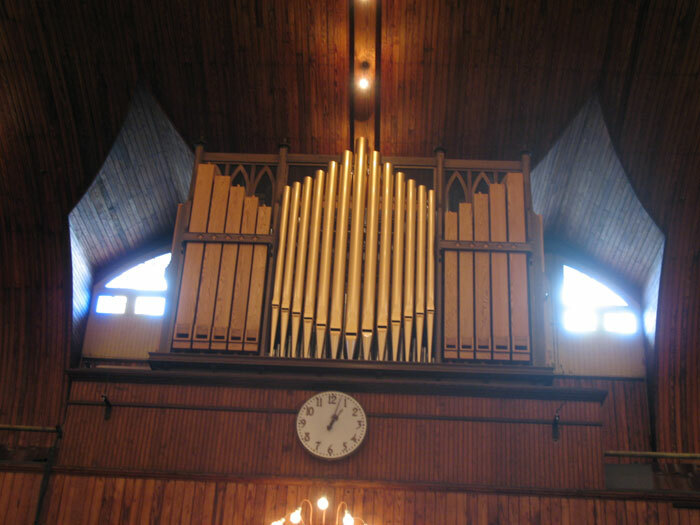 As Turk sat at the console and began to play the unmistakable, eerie introduction to Bach's "Toccata and Fugue in D Minor," another chapter in the long history of the Great Auditorium pipe organ was begun. 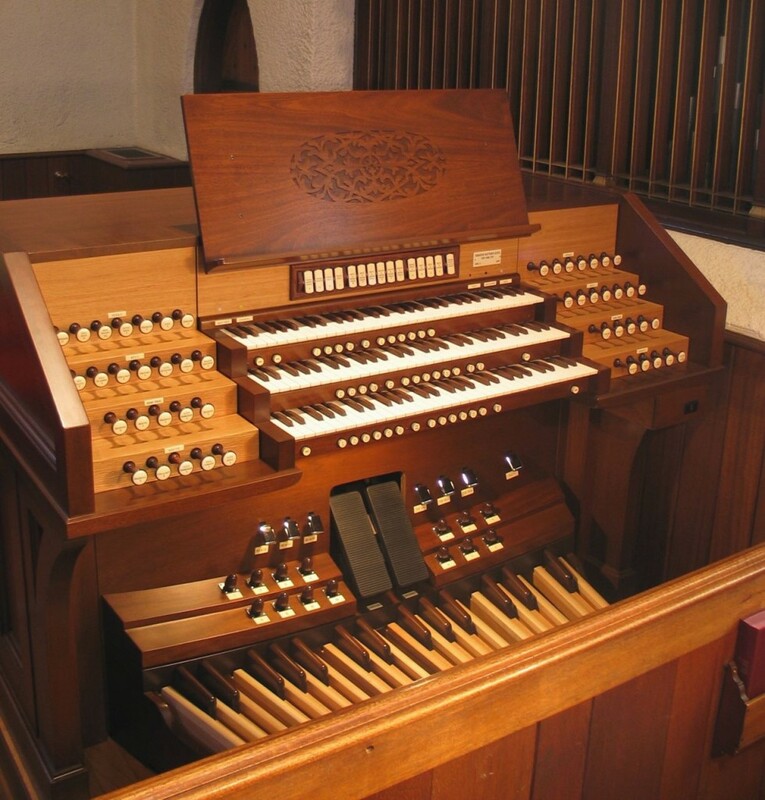 When Turk first came aboard as resident organist, he discovered that some of the organ's historical pipes had been "let go."... He located one of the sets, which he calls a "clarinet stop," and restored it. 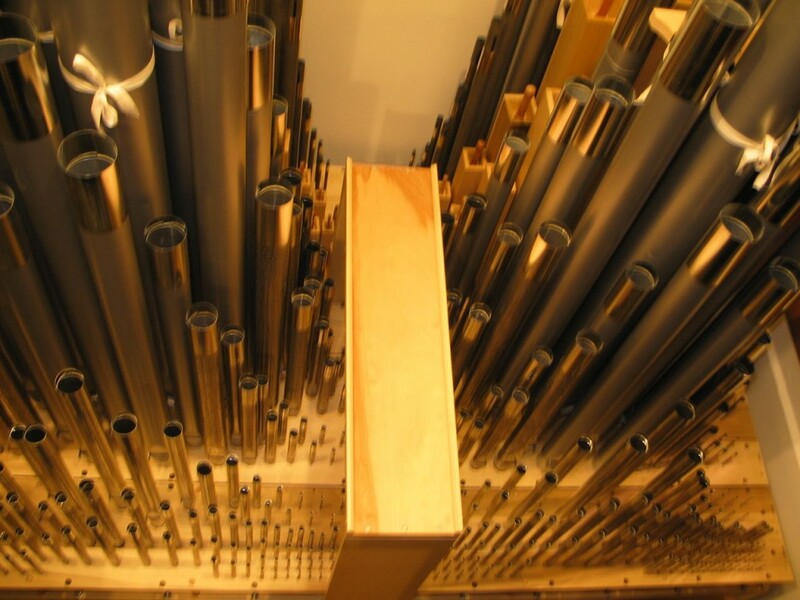 Through the years, he and [John] Shaw have located and restored more original pipes, and have had pipes custom-built based on the organ's original pipes. 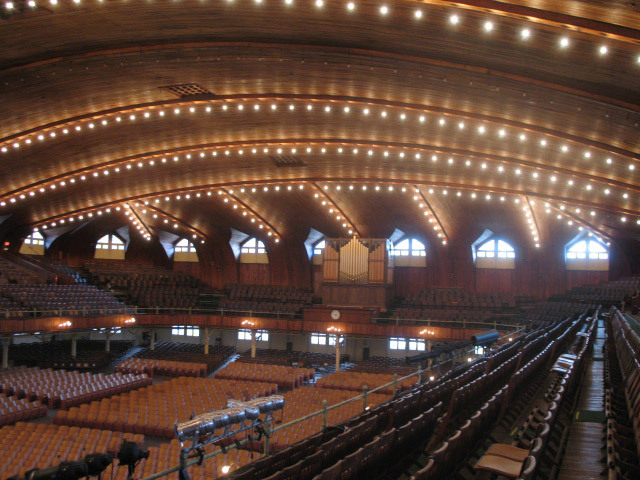 Ocean Grove Auditorium, NJ - Hope-Jones/Skinner, 5 manuals, 190 ranks, 11,600 pipes. It is a moving experience to hear him evoke a spirit of music from the Baroque... the music metamorphoses smoothly, from the ethereal to mighty. ...the Reubke Sonata performance was no less than sensational. Turk gave a memorable demonstration of musicianship, by which is meant a seamless integration of interpretation and virtuosity. Dr. Turk proved a huge success; he rendered a program of virtuoso playing combined with impeccable artistry and strong rhythmic drive. The concert ended with a standing ovation. ...an enthusiastic audience...creative programming, which Turk understands well...brilliant manual and pedal technique. 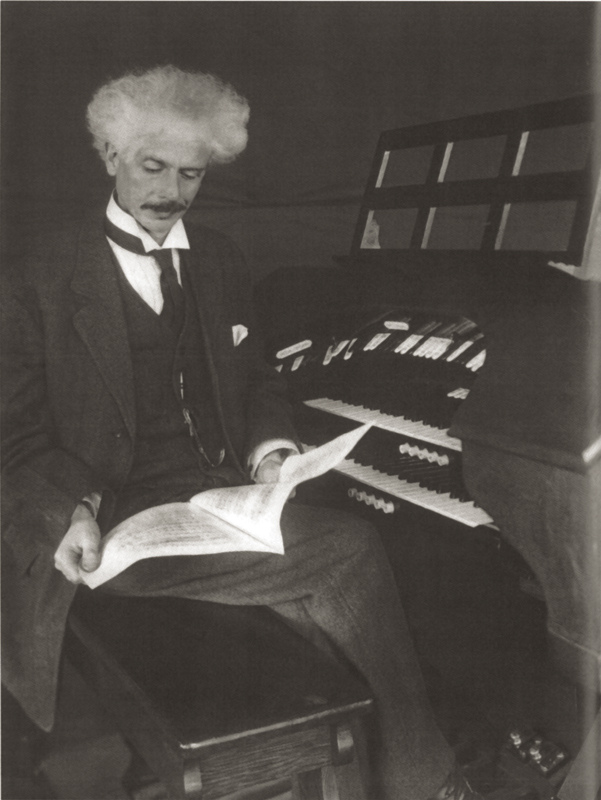 Turk performed an impressive set of organ works to the delight of a standing-room crowd... his athletic performance brings lots of flair to the organ console. Organist shows command of instrument" (Cathedral Church of St. John) "With sure mastery he offered explosions of color and volume but always as musician rather than a showman... it was the inner stillness, in the midst of even the most brilliant display passages that spoke directly to the heart. 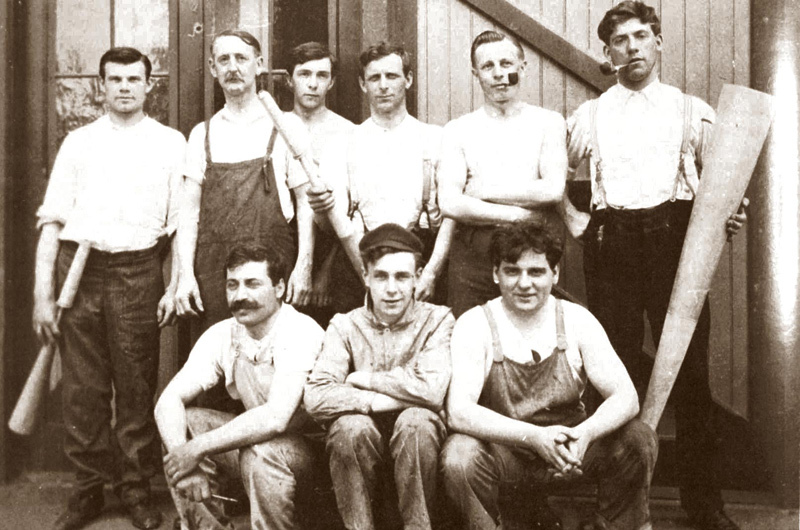 The Adagio (Barber) flowed in gentle tones, opening in radiant fullness before closing in a place of peace and stillness... the audience offered its greatest tribute – absolute quiet – before breaking into applause. Turk brought flash and dash to an improvisation given to him at the end of the listed program. He showed skill, agility and musical command as he tossed around elements of the three (themes), a hymn, a plainsong and a Welsh melody. In his hands the King of Instruments became an accessible royal. (French Spectaculars) Turk has a strong grasp of rhythm, keyboard technique, and registration. He makes this succession of familiar warhorses come alive as fresh music, no small feat… his Widor Toccata shows both spirited brilliance and total control. 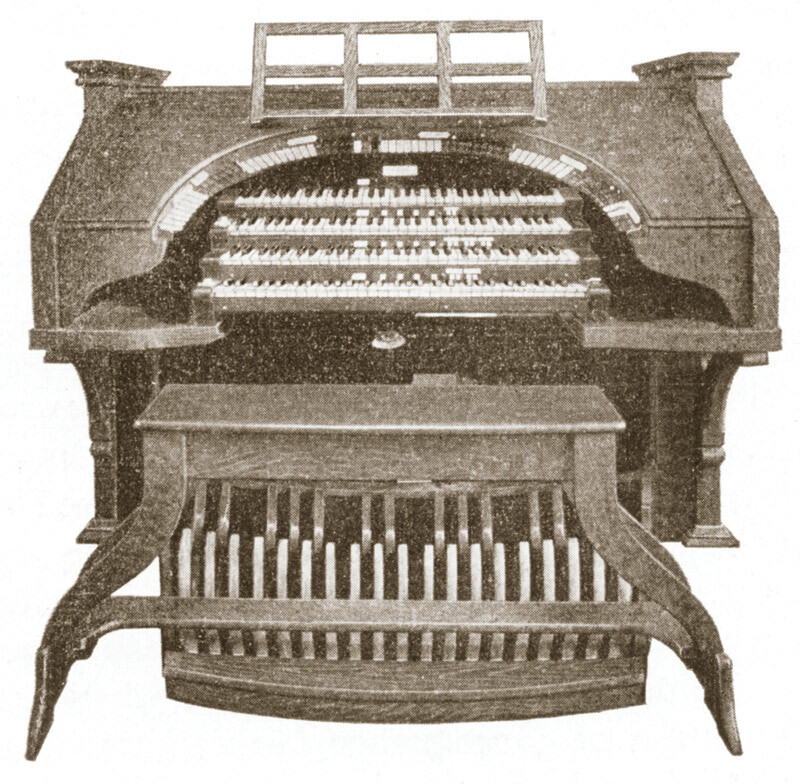 ...pacing, refinement of touch and absolute technical assurance made for an exquisite performance...that Turk performed the entire concert from memory, however, immediately raised the playing level several notches above what one usually encounters in an organ recital and assured a freshness and flexibility reserved for the true virtuoso rank in which this organist clearly belongs. The program was outstanding. 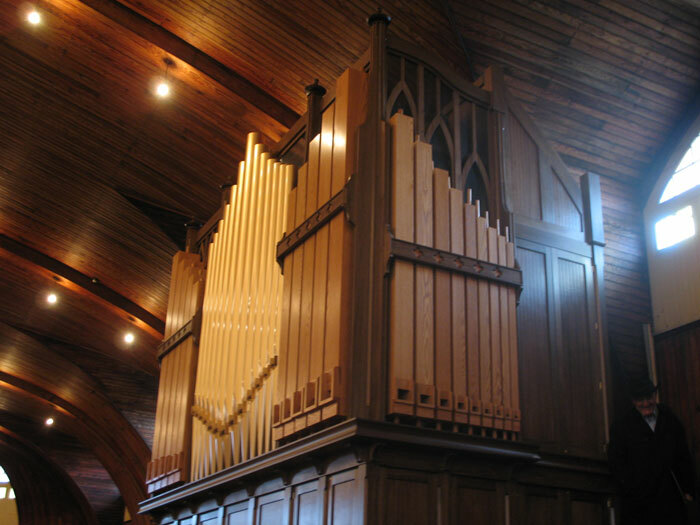 The pipe organ at the church is considered one of the finest in central Pennsylvania, and Dr. Turk seemed to demonstrate that fact. The applause following each piece was anomalously explosive and lengthy; in conversation with another attendee at intermission, he said: ?I am not even a musician, and I got goose bumps!"